Home » Entertainment » If you can sing it, Bring it! At nine o’clock tonight, our summer extravaganza gets underway at the Bliss Centre for the Performing Arts. 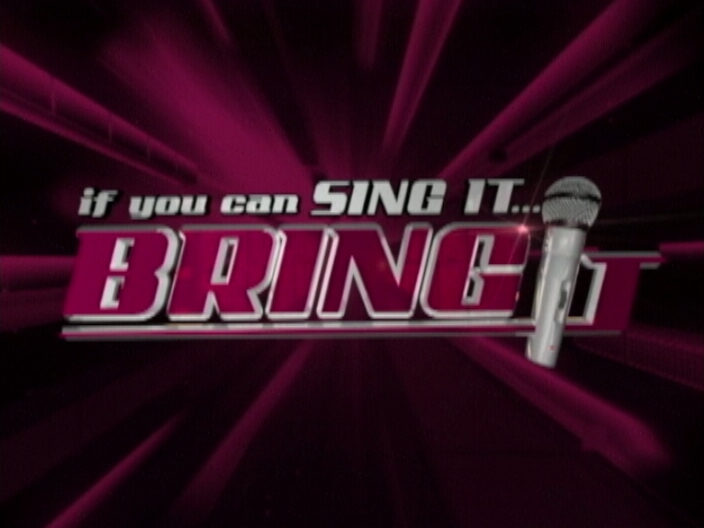 If You Can Sing it…Bring It is our brand new entertainment show for 2014. 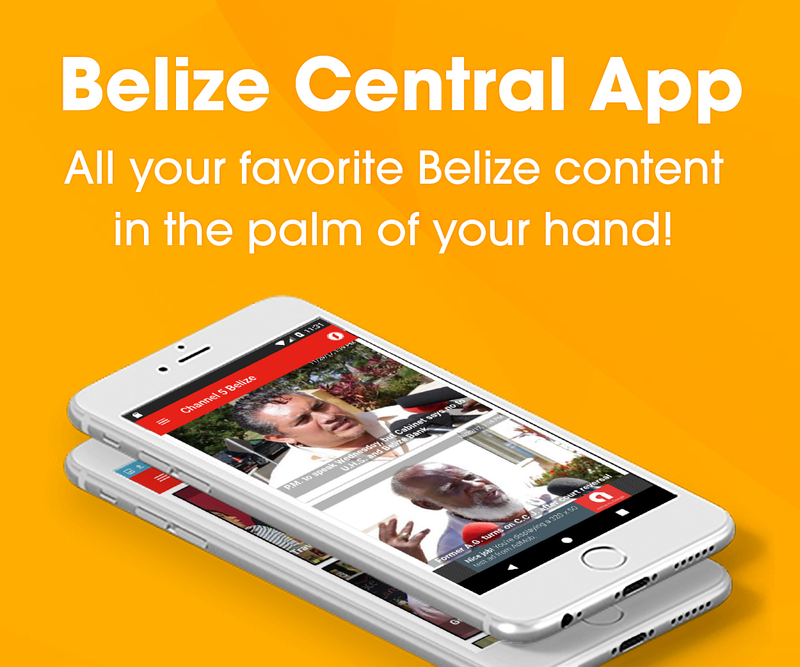 It has been conceptualized in response to calls by our faithful viewers and taking into consideration the vast talent in Belize. Tonight we will reveal the fifteen singers who have been chosen by the viewing public to enter the first live round of competition. 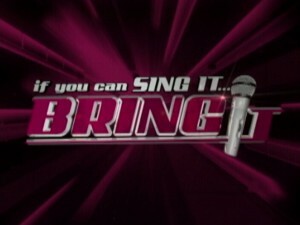 Three coaches will pick their teams and hone their singing skills to perfection. It all takes place at the Bliss…tickets are still available so head out there and get your seat to view talent at its best. From the following twenty, fifteen will be on stage tonight. Don’t forget that it takes your text vote to stay in the game. So vote for your favourite performer by texting their number using Smart phones to 5885.
could dance soo good ! !